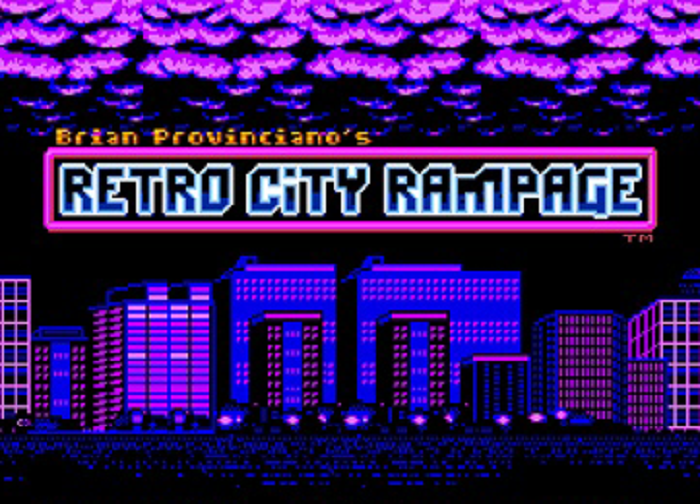 Retro City Rampage developers Vblank Entertainment tweeted yesterday that the recently released 3DS version – Retro City Rampage: DX – is selling very well. Even better news: they would “love to do another 3DS game.” The more, the merrier. @TronKnotts Yup, thanks! It's doing great on 3DS! I'd love to do another 3DS game. Check out our review of Retro City Rampage: DX. Have you played this game yet? Let us know your thoughts below.